We believe each mediation should be dealt with on an individual basis. Please contact us to discuss fees for your mediation and to see what we can do for you. The Parties jointly agree to pay the Mediator the sum agreed at the time of booking. This sum being the Mediator’s fee for one 7 hour day and preparation of up to 3 hours. Each additional hour thereafter to be paid at the agreed hourly rate plus VAT. 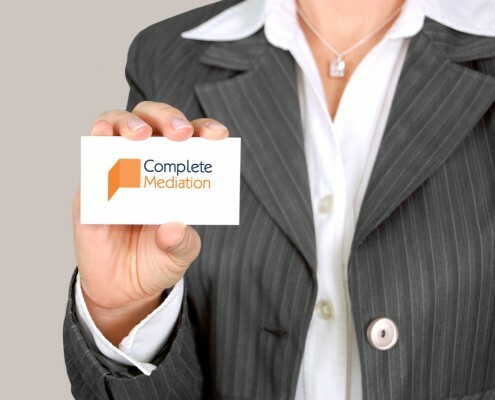 Upon payment of the mediation fee the mediator will provide a mediation service in accordance with the mediation procedure. You will be required to sign a Mediation Agreement at the time of the mediation. All fees quoted include any pre-mediation telephone discussions and correspondence, any follow up work should the parties not settle on the day (limited to 2hrs) and all administration. The fee for mediation shall be paid equally by each party unless in the event of personal injury, clinical negligence or other cases where the whole fee may be paid in full by the Defendant subject to agreement between the parties. Each party shall bear its own costs and expenses of participation in the mediation (including the cost of legal or other professional fees) except in the event of the before mentioned clause where the parties may have reached a different agreement. The fee must be paid 5 days before the date the mediation is due to take place. If the mediation is cancelled by the parties 5 days or less before the date it was due to take place then 50% of the agreed mediation fee will be charged to the parties. If the mediation is cancelled by the parties more than 5 days before the date it was due to take place – but preparatory work has already taken place, then we reserve the right to charge for this work on the agreed hourly rate. Fees should be by BAC’s where appropriate. Cheques should be made out to Complete Mediation Ltd.